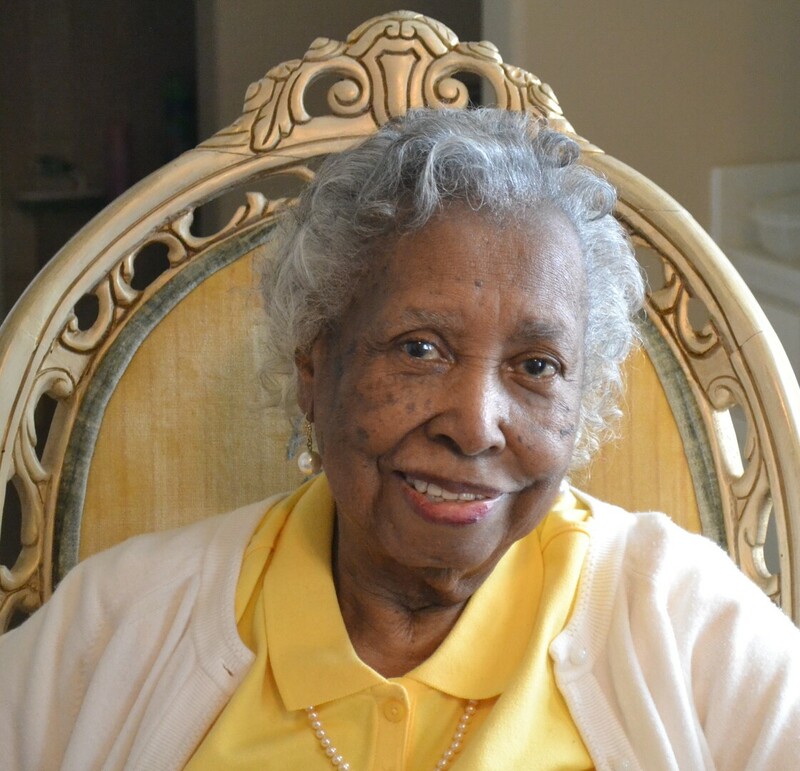 Mrs. Esther Williams, age 95, of Powder Springs, formerly of Philadelphia passed away November 13, 2018. Funeral Services will be held Thursday at 11:00am at Bellamy Funeral Home Hiram Chapel with Rev. Dennis Bellamy officiating. Interment will follow at Paulding Memorial Gardens. Survivors include: Son – Edward and Joseline Moore of Powder Springs; 2 Grandchildren – Daren Moore and Jennifer Moore. Mrs. Williams retired from Boyds Clothing Store after 30 years. To plant a tree in memory of Esther Reid Williams, please visit our Heartfelt Sympathies Store. 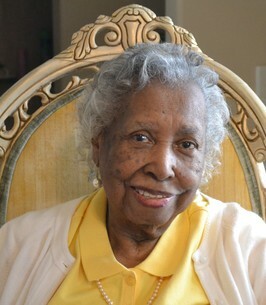 We encourage you to share any memorable photos or stories about Esther Reid. All tributes placed on and purchased through this memorial website will remain on in perpetuity for future generations.